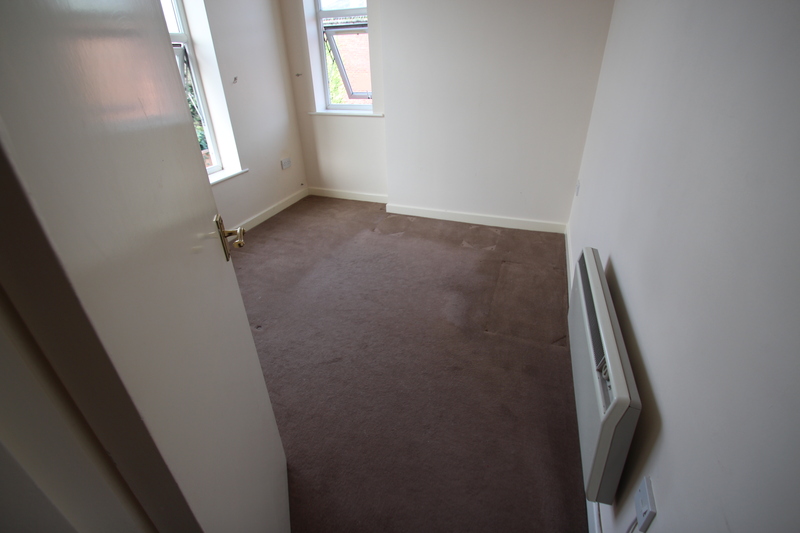 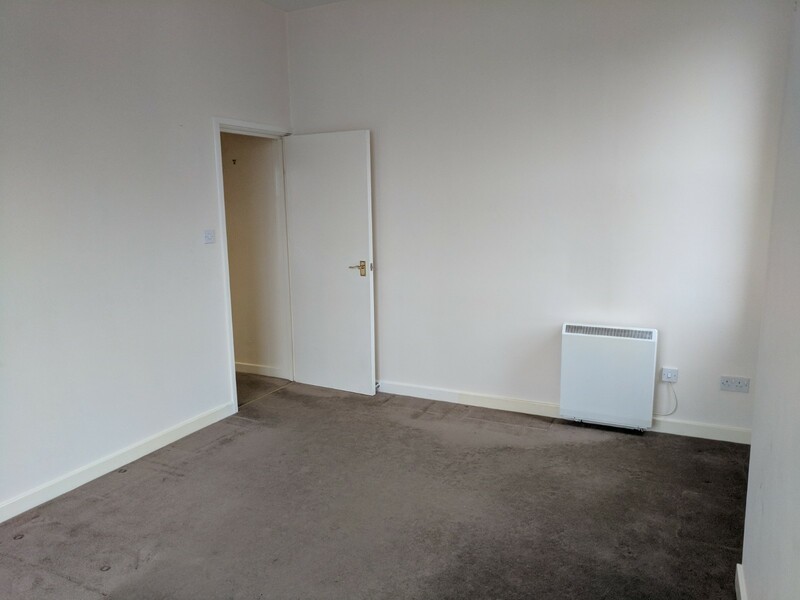 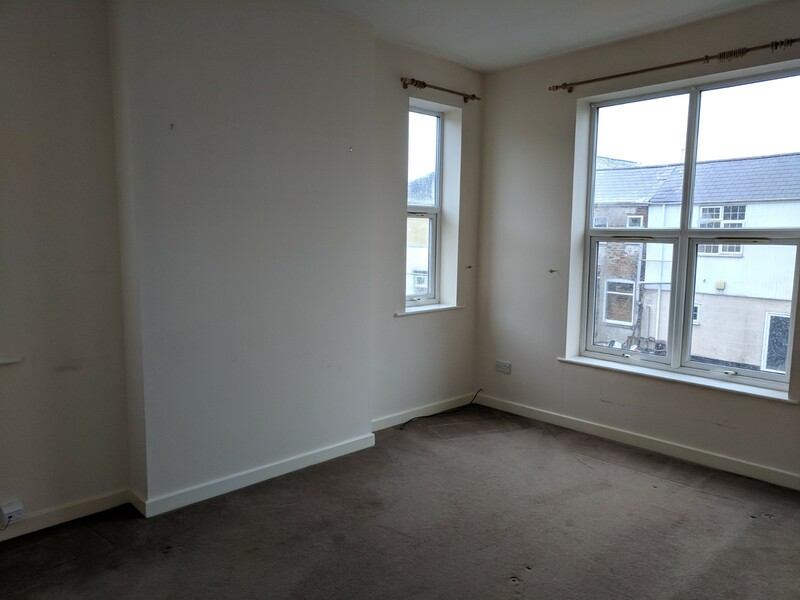 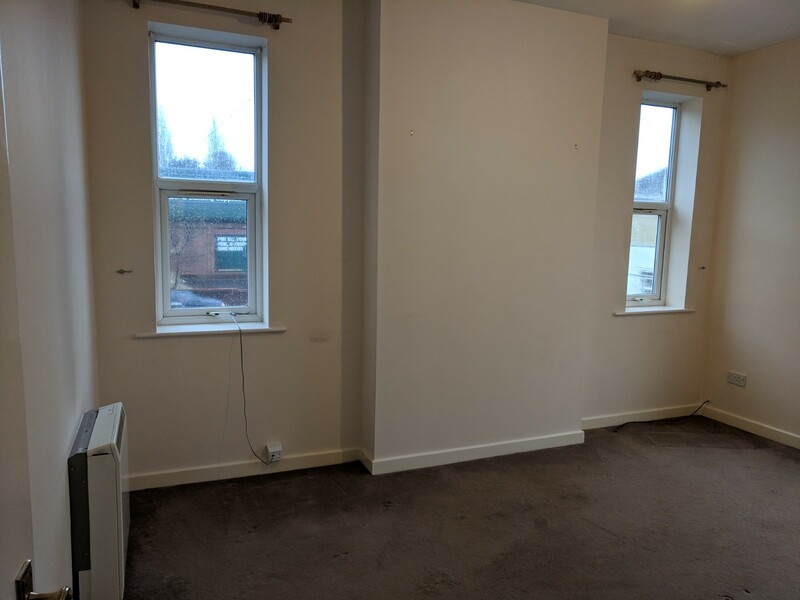 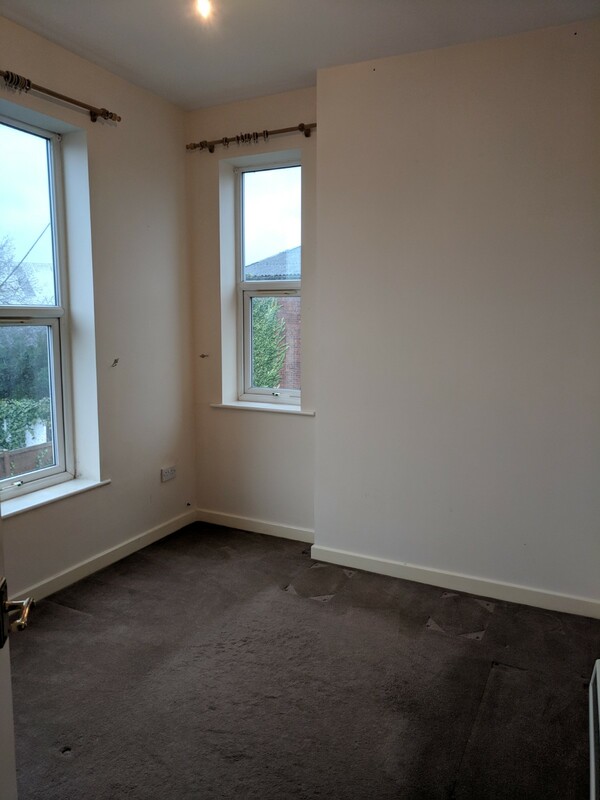 1 Bedroom Flat (1 other flat below) Quiet and tidy location, needs to be seen to be appreciated. 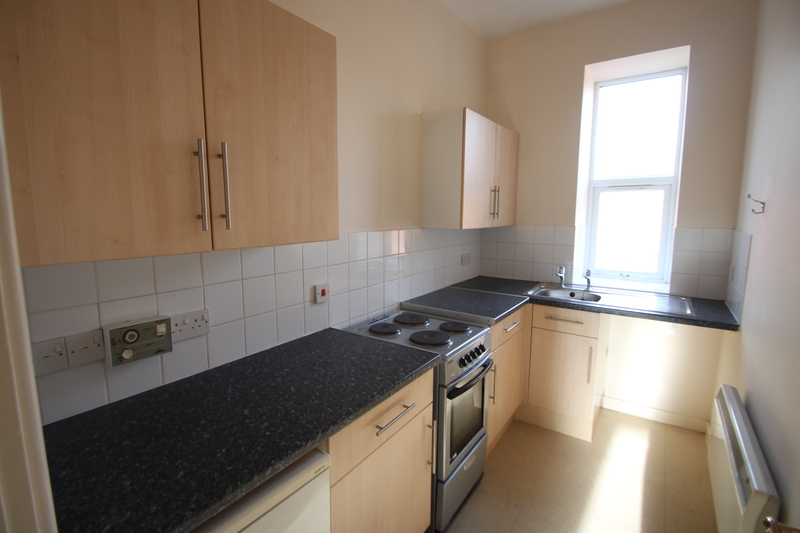 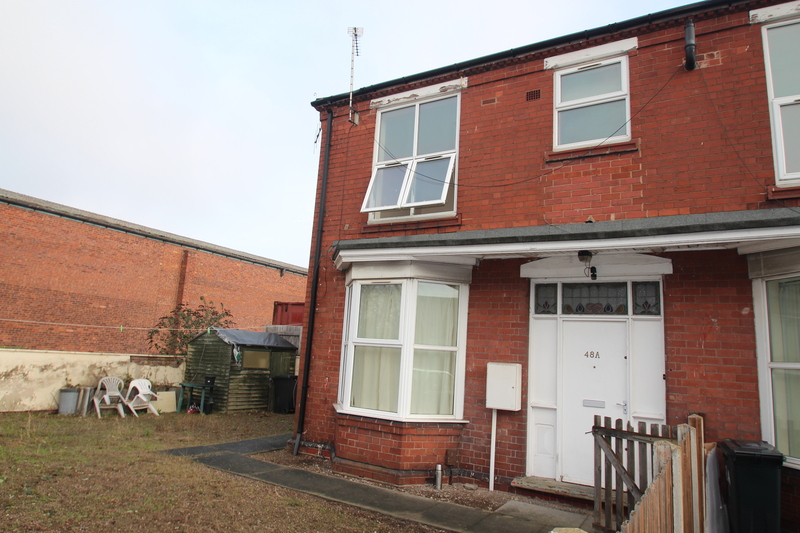 Well presented and well located near the Lye bypass and within walking distance of Lye Train station. 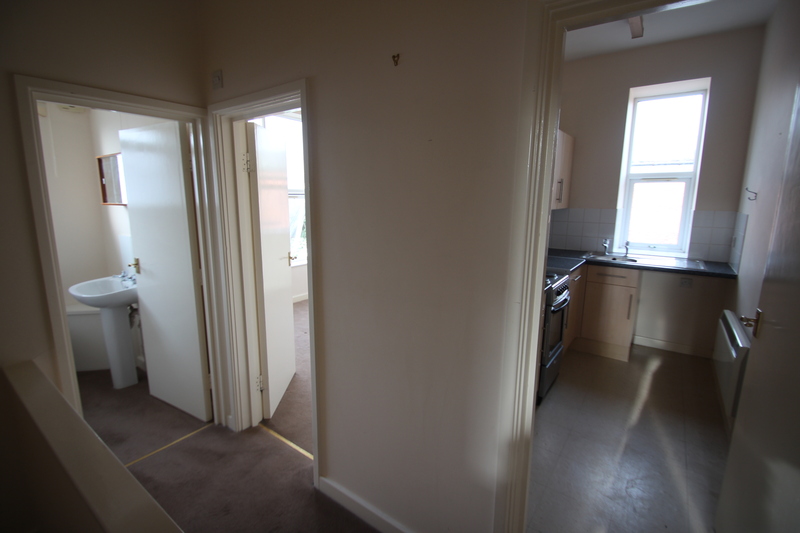 Briefly comprises: Entrance to stairs leading to landing, Large Living room, Large bedroom, kitchen and bathroom. 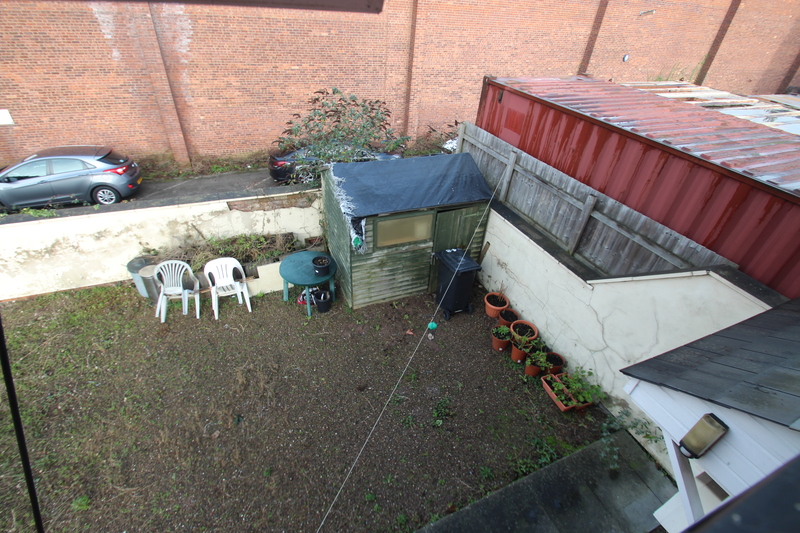 Large gravel area to front and side of the property with shed. 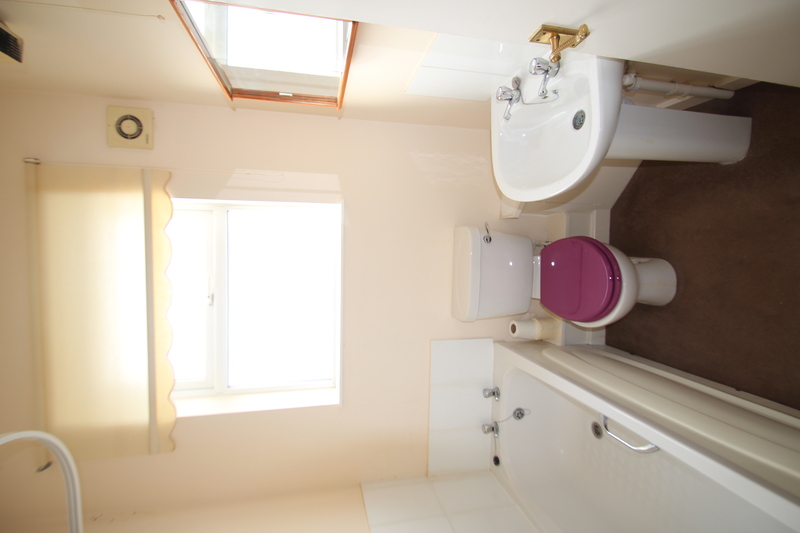 Ideal for single person or a couple looking for their first home.